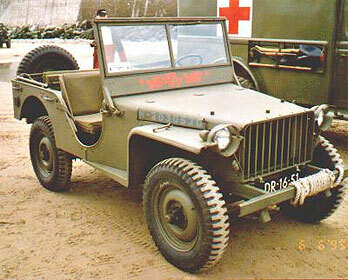 Prototypes for newer jeep models were well received from Ford and Willys, but Bantam was soon out of the race. While Ford was responsible for the mass production of Jeep vehicles, Willys received a pat on the back for its quarter ton 4x4, the Willys MB Jeep. The jeeps were often referred to as being as faithful as a dog, strong as a mule and as agile as a goat.